When I talked with Nicole for the first time last summer, she shared something that I hope holds true in the photographs that follow. She told me something like this: “We noticed that a lot of photographers have beautiful pictures from weddings, but they're pretty pictures in which you could interchange people and it wouldn’t make a difference. But the people in your photos couldn't be exchanged for anyone else. I was looking at your pictures, and all the people in them made me happy even though I don't know them.” So, I hope these pictures make you happy even if you don't know this amazing pair. Peyton and Bruno are so stinkin' cute together, and I couldn't be more happy about that because I'm Peyton's cousin! It's always an extra joy to photograph the wedding of someone you love. 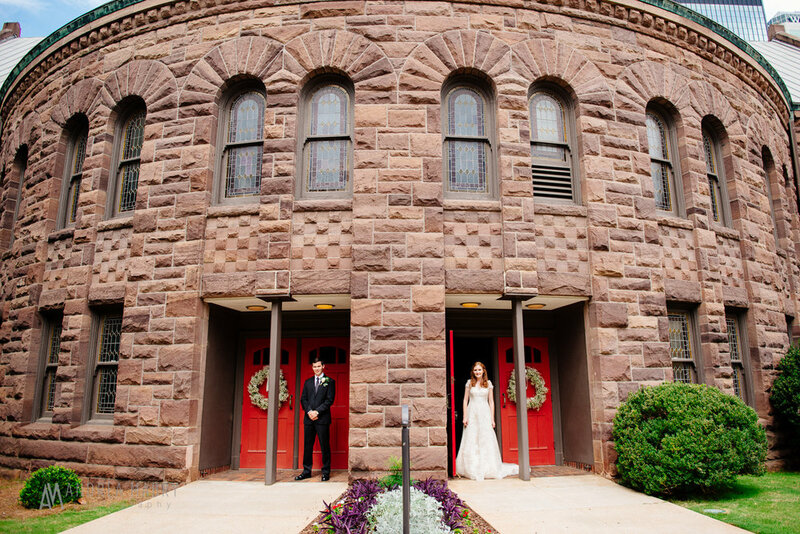 They were married in the cute chapel at Tannehill State Park, and invited their families and closest friends to join the occasion. After the ceremony, Peyton and Bruno's crew meandered down to the road to the schoolhouse and ate a delicious home-cooked dinner (Bruno made Brazilian beef stroganoff!) 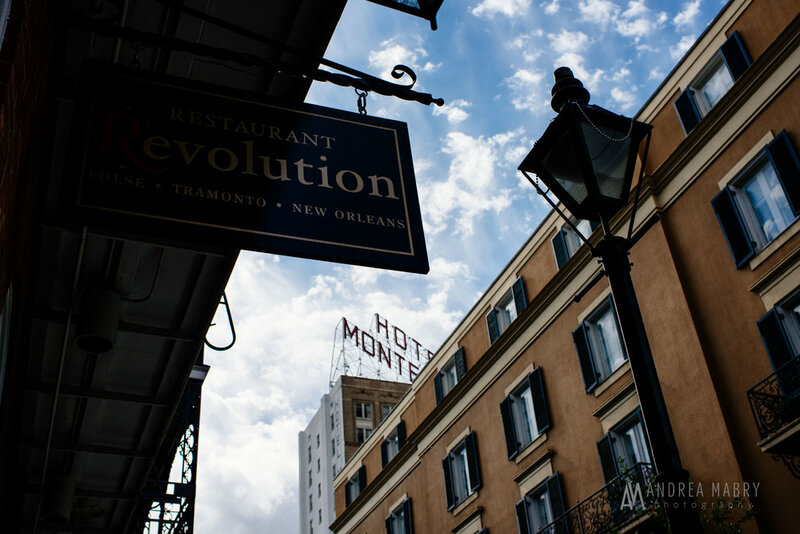 and an evening of good conversation. Congratulations, love birds! 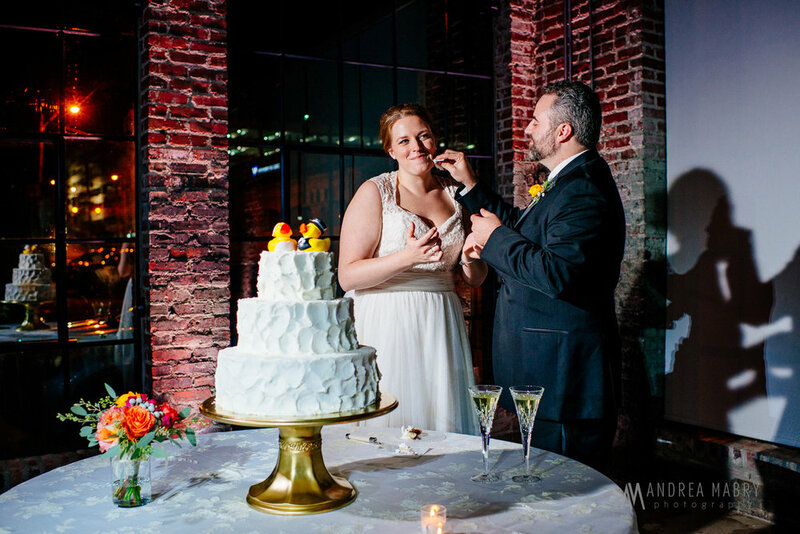 Sarah and Brandon held their ceremony and reception at Haven in downtown Birmingham, and throughout the day our emotions ran the gamut. From pure calm to holding back tears (and letting them go) to extreme excitement, we saw it all. After their short and sweet ceremony, guests headed to the reception and danced and laughed for the rest of the night! Jessica and Kyle had an intimate ceremony in the glorious, glowing afternoon light at Ashland Place United Methodist Church. The sanctuary of this church almost feels like you're stepping back in time: it feels small (in the best way) and dark, except for the warm light coming in through the stained glass windows. 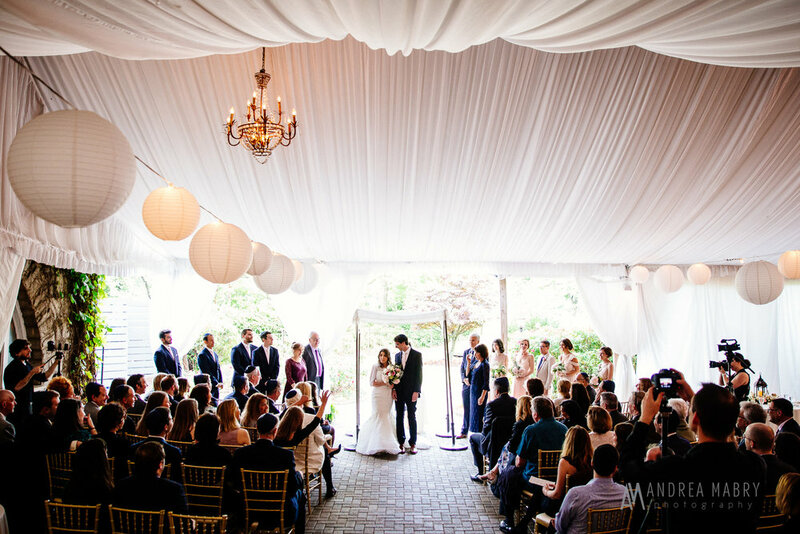 After the service, the couple welcomes their guests into their new home for a backyard reception. Jessica and Kyle wanted to hang out and chill out during their reception, and that's exactly how things went down. We hung out in the yard, watched the Auburn game in the living room, ate Jessica's Granddaddy's chocolate cake in the kitchen, and chit chatted all evening. It couldn't have been better. Sally and Brian's wedding day was a dream. This evening outdoors at Vulcan was simple, laid-back, fun, and just plain nice. The bride and groom put together a day that reflected exactly what they wanted: a short and sweet outdoor ceremony where they were wed by one of their good friends, yummy food for dinner, and then a dance party under the stars. This wedding was a perfect example of being unembellished in the best way: Sally and Brian just wanted to hang with their friends and family to celebrate their new marriage. 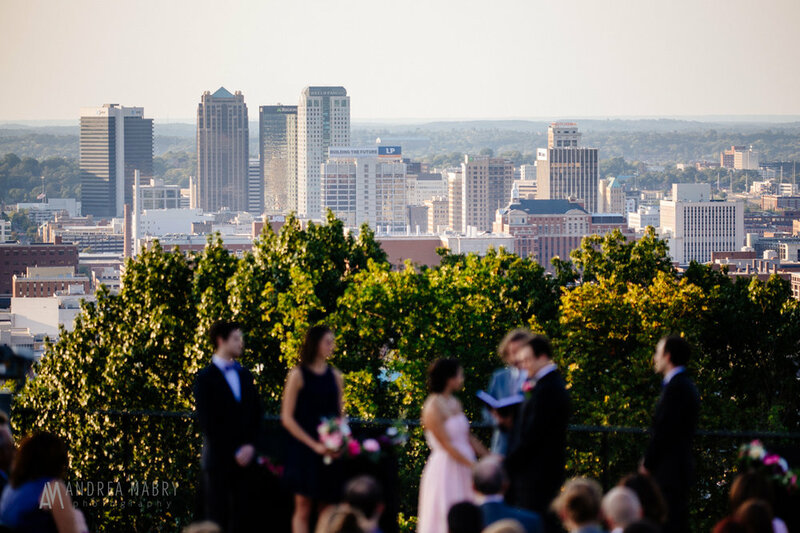 Meagan and John were married at the incredible First United Methodist Church in Birmingham. The round stained glass windows highlight the warm wood tones in the sanctuary, which made this service a treat to photograph. 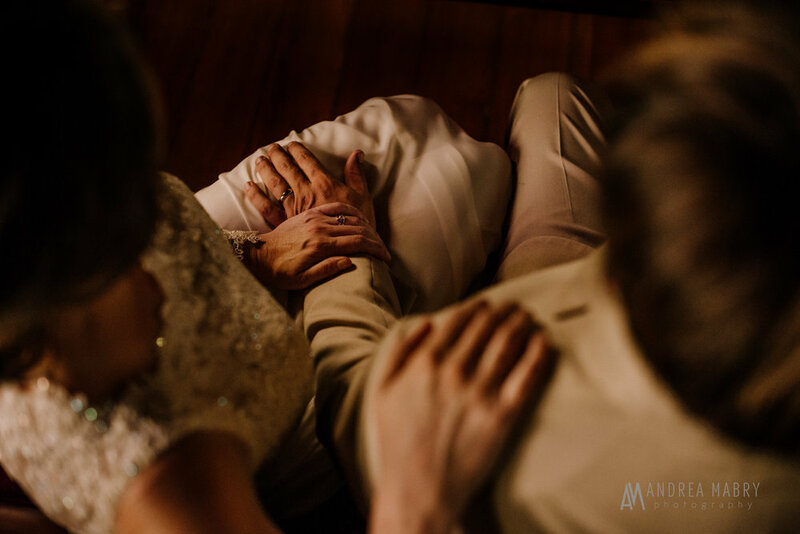 The couple shared communion with their guests, and this struck me as similar to a receiving line but with much deeper meaning. I loved it. Afterwards, we traveled to Avondale Brewing for the reception. Congratulations, y'all! This handcrafted beauty is defined by the imported Japanese linen cloth spine with printed front and back cover and a linen slipcase. These one-of-a-kind heirloom books are bound by hand using old-world techniques to ensure they will last generations. These books can hold from 100-300 pages, and covers may be designed as pictured or with no text.